Eco-friendly shoemakers often abandon aesthetics for the sake of materials that are safe for the environment. But in a world where eco-friendly shoes announce their green origins, a Parisian sneaker company named Veja set out to make environmentally responsible footwear that actually looks stylish. Founders Sébastien Kopp and Francois Ghislain Morillion had launched an NGO consulting for large corporations that needed to tick the sustainability box, but didn’t actually care about improving their business practices. While traveling in Brazil to research small, sustainable manufacturing plants, the duo encountered a popular local volleyball shoe that was made from canvas and rubber. 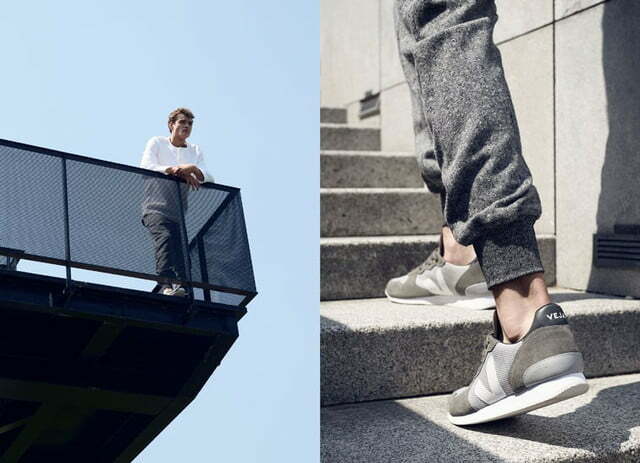 Now, they describe the shoe as “democratic” and “simple”, but it was that one design that sparked their launch of Veja. Veja shoes are made entirely from ethically sourced, sustainable materials from small family farms and fair trade businesses. Their first sneaker was made of canvas sourced from a small family cotton farm in northeastern Brazil. The rubber Veja uses is made from wild rubber that is tapped from trees in the Amazon. The special process results in a liquid latex that can be extracted without damaging the tree itself. This is an incredibly important step towards sustainability in Brazil and the Amazon, where deforestation is a huge problem. Every season, Veja’s new shoe designs are created based on the availability of sustainable materials. Beyond ethically sourced cotton and sustainably tapped rubber, Veja has even designed shoes using materials from the tanned and dyed skin of farm-raised tilapia. 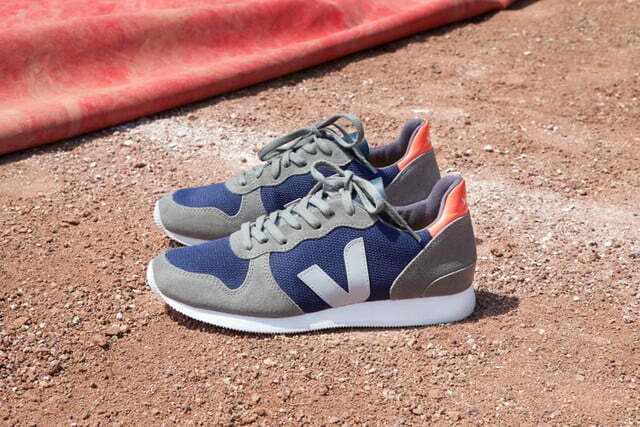 Veja’s most recent shoe featured polyester transformed from recycled plastic bottles. Kopp and Morillion formed their business on principles of incentivization. By paying local workers higher wages to engage in these sustainable practices, they hope that the trend towards ethical and responsible farming will spread. Of course, sourcing sustainable materials in this way gets expensive. The rubber Veja buys costs $4 a kilogram, where regular rubber can sell for less than one dollar. But Veja offsets the high costs of sustainable manufacturing by abandoning marketing and advertising. 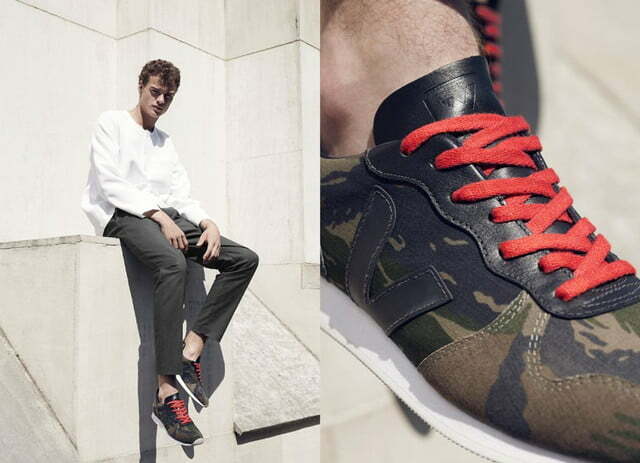 As it is, Veja shoes range in price from about $90 to $220, which isn’t outrageous even by non-sustainable standards. It’s also a small price to pay to protect the environment. If all goes well, Veja’s popularity will continue to grow on word of mouth endorsements in other cities as organically as it has in Paris.